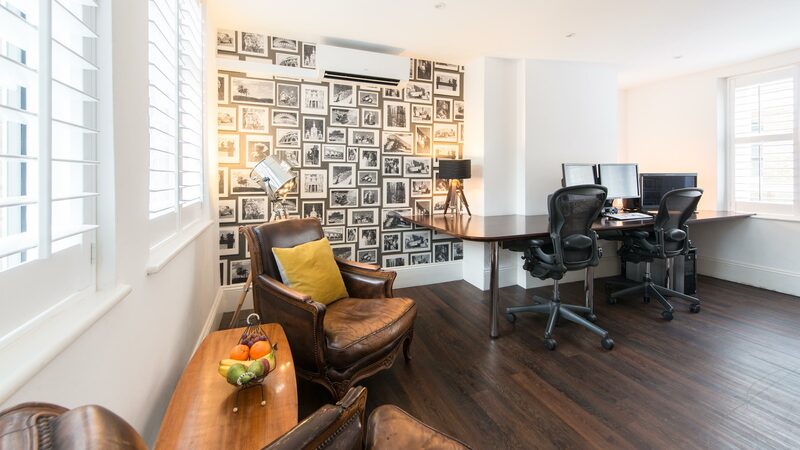 We’re a full service, independently owned post and production house based in the heart of London’s Soho. We make first class broadcast and commercial content in 4k, UHD, HDR and HD. Our focus on personal client partnerships helps us to deliver the very best creative and technical solutions for every job. By getting to know every client we understand their needs and how they like to work which helps us to devise bespoke workflows to produce the most creative content for honest budgets across all media platforms. We’re commissioned by production companies, brands and agencies big and small to handle projects from concept to delivery. We invest in talent and put technical excellence on the front line to provide sage advice directly to clients to maximise efficiency creativity and cost. They just get it, Fifty Fifty can take a project and run with it, giving us peace of mind for a quick turnaround. Fifty Fifty have a very genuine, engaged way of working which totally supports my belief that strong relationships deliver the best production. Fifty Fifty have the ability and attitude to take on large projects at little notice and their client service mirrors ours. I like that.